Global Journal of Human-Social Science is an international journal for publishing social science papers. It aims to encourage and provide international publication to researchers, philosophers, academicians and professors of Social Science. We welcome original research, articles, surveys, review papers of all the streams of medical research from all over the world. 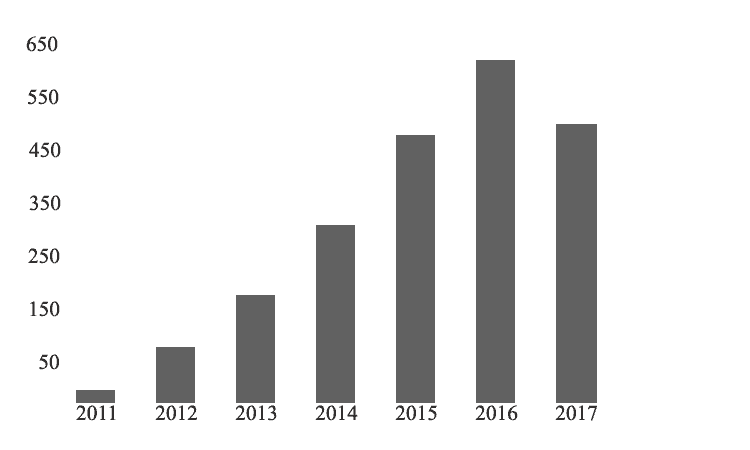 The GJHSS comprises comprehensive frontier trends of Human-Social Science publishing social science research paper is important phase to expose research activities. 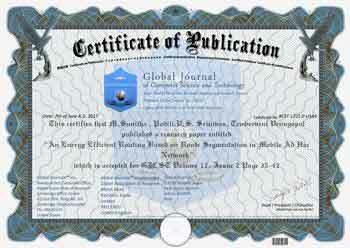 Global Journal of Human-Social Science, has been an academic, Hybrid access, peer-reviewed, interdisciplinary, refereed journal focusing on all aspects of Social Science published by Global Journals, which is one of the fastest growing and leading Research Journal publishing organization in the world. E-Government, A Tool for Service Delivery in Botswanas Local Authorities?